Effective at reducing chlorine, taste & odour our premium water filter is rated at 5 Micron. 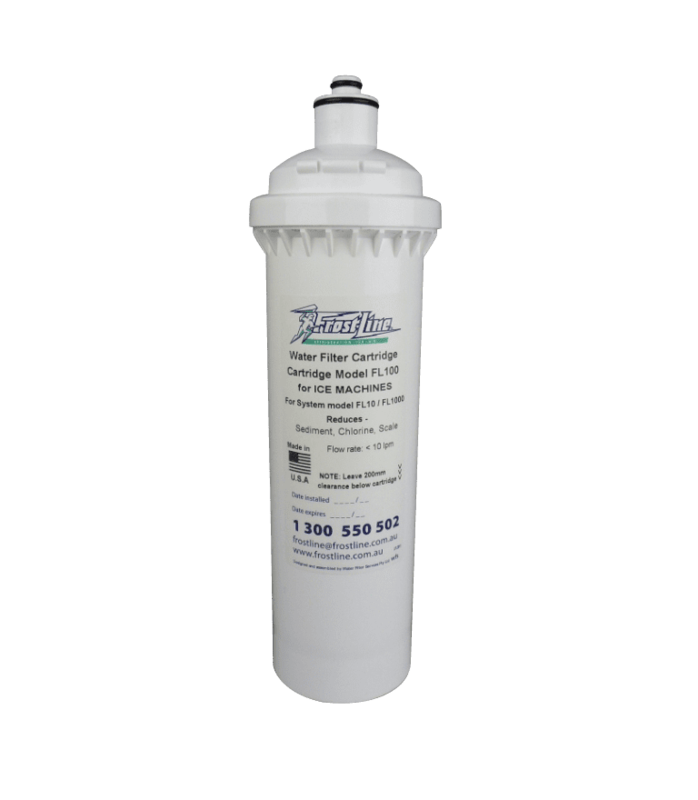 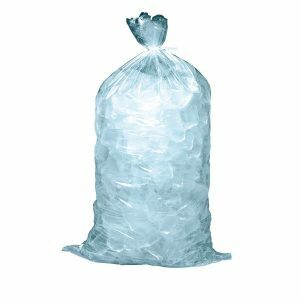 Hygienically filtering anything unwanted in your water this will perfectly compliment your existing ice flaker or cuber machines. 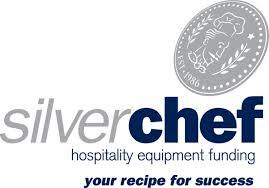 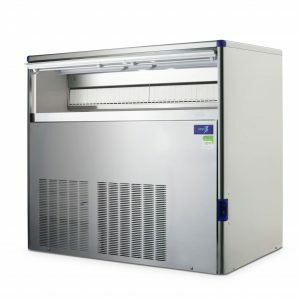 The perfect addition to any work site, hospital or restaurant this filter is optimal in food handling settings and will ensure hygiene is never an issue. 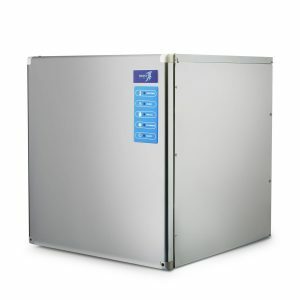 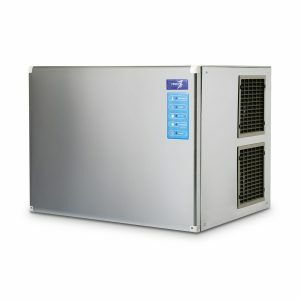 As Australia’s most trusted ice machine and refrigeration company, we can fully service all your commercial needs.